It’s a buzz word that I’m sure everyone has heard about already the Keto diet but is it exactly? Ketogenic is a diet that alters your metabolism so you burn more fat for energy and rely less on glucose. This metabolic state is called nutritional ketosis and has been linked to various health benefits. The diet works because it reduces the number of carbohydrates you consume, which means there’s less glucose available for your body to use as fuel. Instead, your body starts burning fat (and it can use your own body fat too). It might come as a surprise, but the ketogenic diet wasn’t invented recently. It was first put together in the 1920s. Originally it was designed as an effective treatment for children with epilepsy. And it’s still used across the world for that purpose today, even though it’s also gained more mainstream popularity due to its weight-loss and other health benefits. Now what’s is really so good in this diet except for the fact that you can really burn fat and improve your health? The fact that you don’t have to count calories and you can eat super delicious food with enough fats to keep you satisfied so you don’t have to cheat on your diet. It can increase your energy levels by balancing your blood sugar levels, so you won’t experience energy dips and crashes throughout the day. That means you’ll be more alert and focused, making concentration easier. It can help you beat your cravings because you’ll cut out all the sweet treats that feed a sugar addiction, even natural ones like honey and mangos. And because your blood sugar levels are more stable, you’ll also avoid the drops in blood sugar which are so often a trigger for cravings. It can reduce your risk of heart disease by reducing the main risk factors: the diet can help lower levels of bad cholesterol, increase levels of good cholesterol, lower blood pressure, and lower triglyceride levels. It can improve your mood thereby benefiting your mind as well as your body. 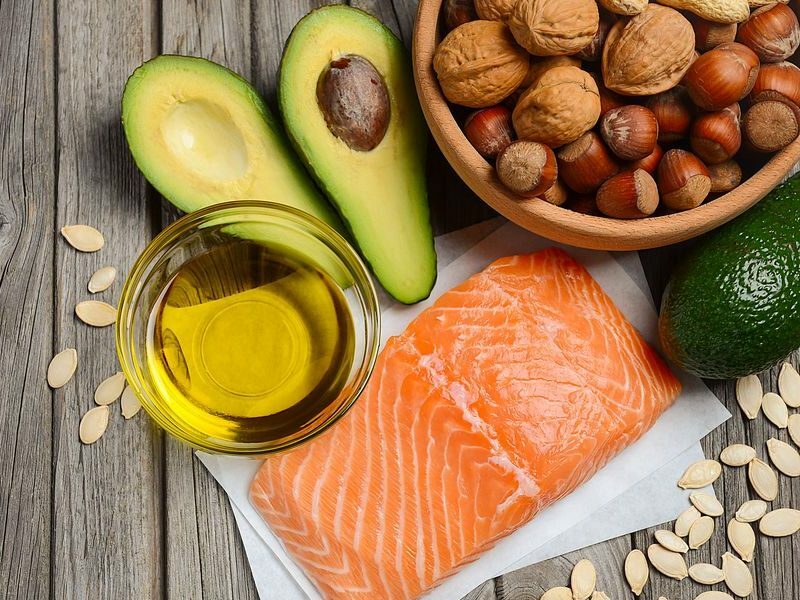 Looking at the impact of a ketogenic diet on animals, one study found a possible antidepressant effect. So you won’t just be improving your health, you could feel happier while you do it. It could help you lose weight and there are plenty of success stories and scientific studies to back this up.